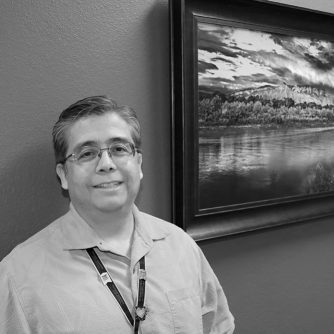 As a native New Mexican, I take pride in being part of the outstanding care that Perinatal Associates of New Mexico (PANM) provides to our patients throughout our beautiful state. I have had the privilege of serving the people of New Mexico with PANM for (14) years. I am responsible for managing the protection of all our patient’s Protected Health Information. At PANM, we take protecting our patient’s PHI very seriously.